Shanghai hosted numerous domestic and international events featuring business, culture, science and sports in 2018. Photographer Dong Jun documented some unforgettable moments. Shanghai hosted numerous domestic and international events featuring business, culture, science and sports throughout 2018. Shanghai Daily photographer Dong Jun documented some unforgettable moments. 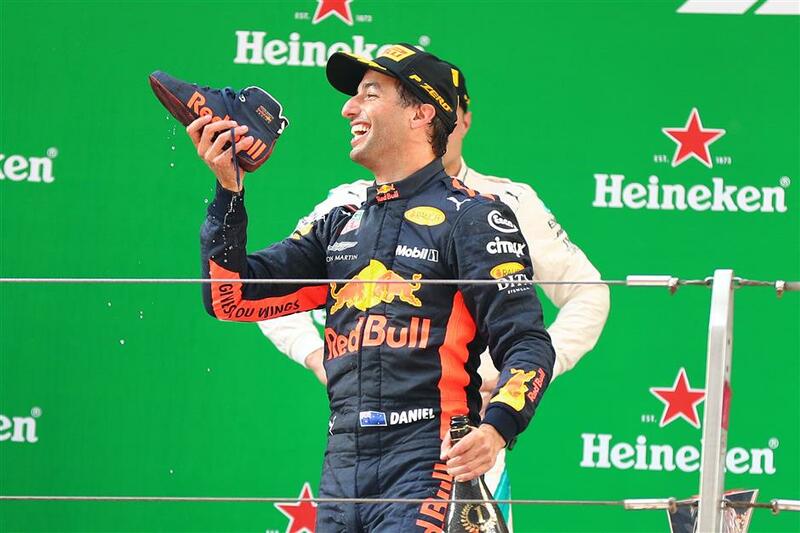 Red Bull driver Daniel Ricciardo drinks champagne from his shoe as the Australian celebrates winning the Formula One Chinese Grand Prix at the Shanghai SAIC International Circuit in suburban Jiading District on April 15. Aircraft are put in place at Hongqiao International Airport in Shanghai on April 16 for the 2018 Asian Business Aviation Conference & Exhibition. 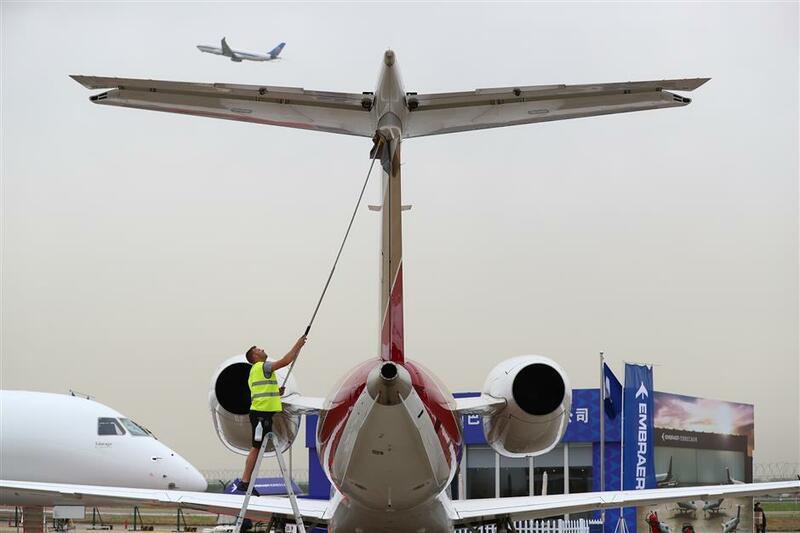 Some 170 of the world’s top business aircraft makers and operators displayed about three dozen cutting-edge planes at Hongqiao airport for the exhibition, which ran from April 17 to 19. 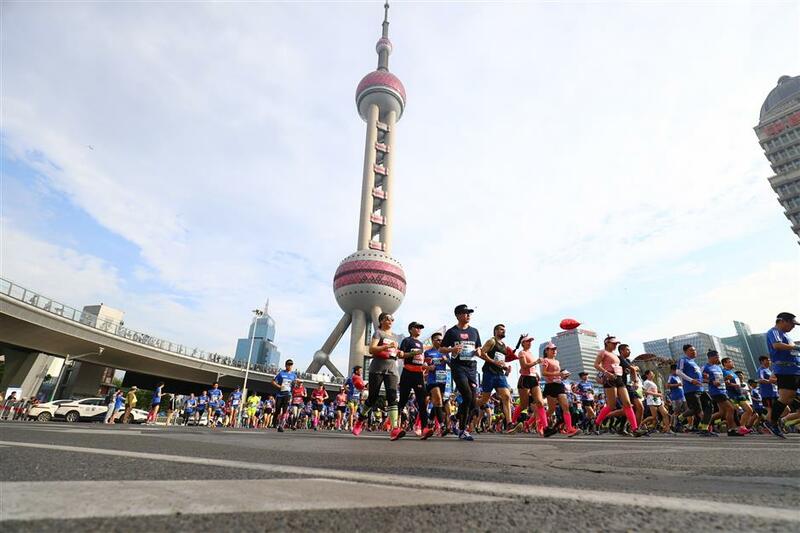 Runners set off on the Shanghai International Half Marathon from the Oriental Pearl TV Tower in Pudong’s Lujiazui area on April 22. A total of 15,000 took part, 98 percent of whom reached the finish line. 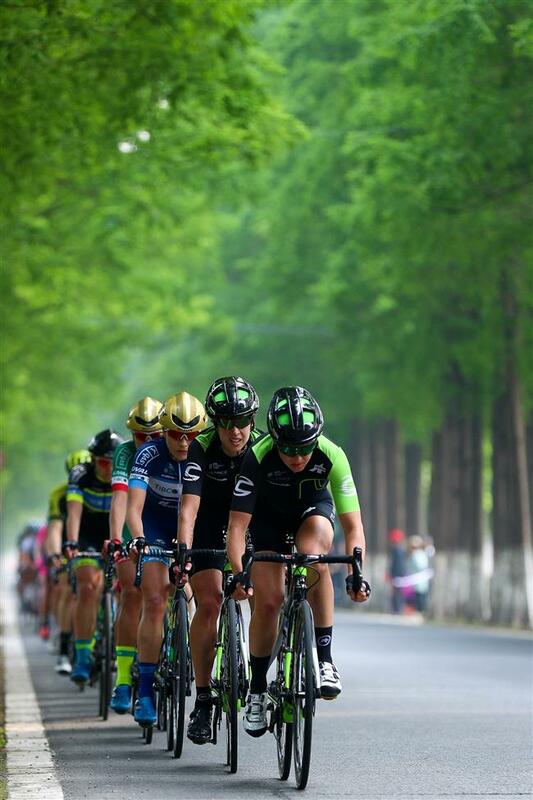 108 cyclists from 30 countries and regions compete in the 2018 Tour of Chongming Island, which was held from April 26 to 28. 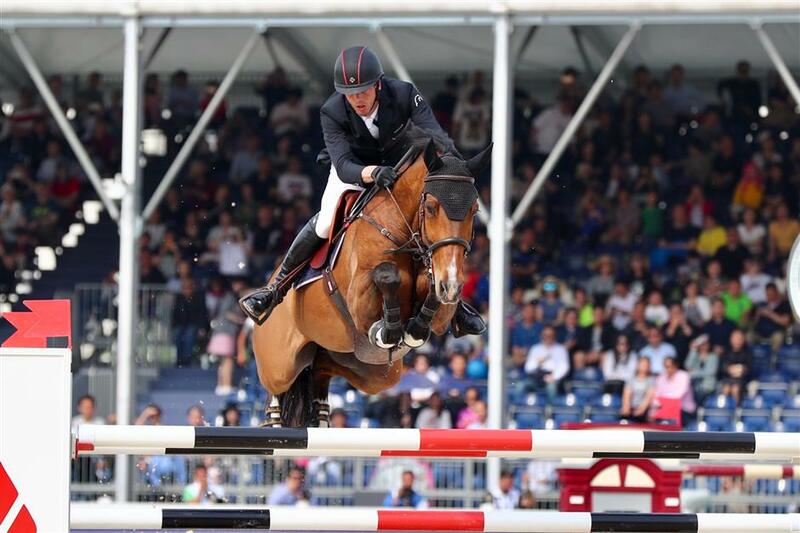 Harrie Smolders, riding Monaco, clears a hurdle en route to the Massimo Dutti Trophy during the Shanghai Longines Global Champions Tour in front of the China Art Museum in Pudong on April 22. 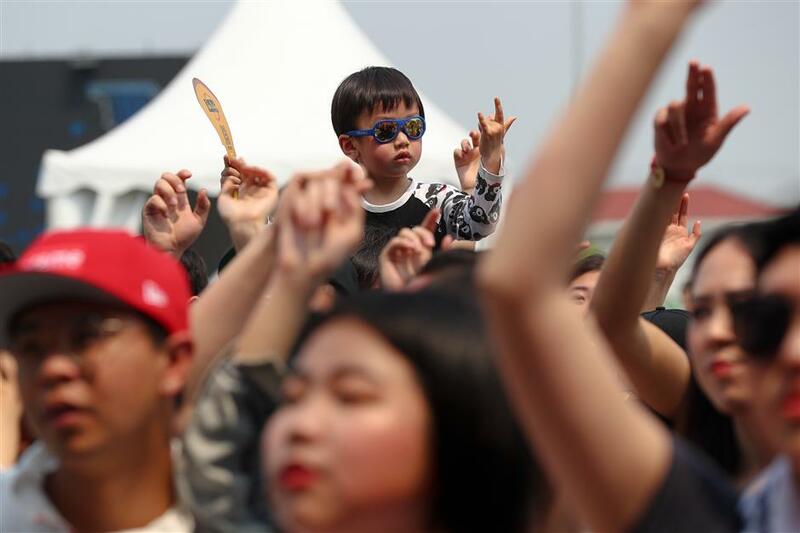 Sitting on dad's shoulder, a boy waves to the music at the Strawberry Music Festival on May 1. 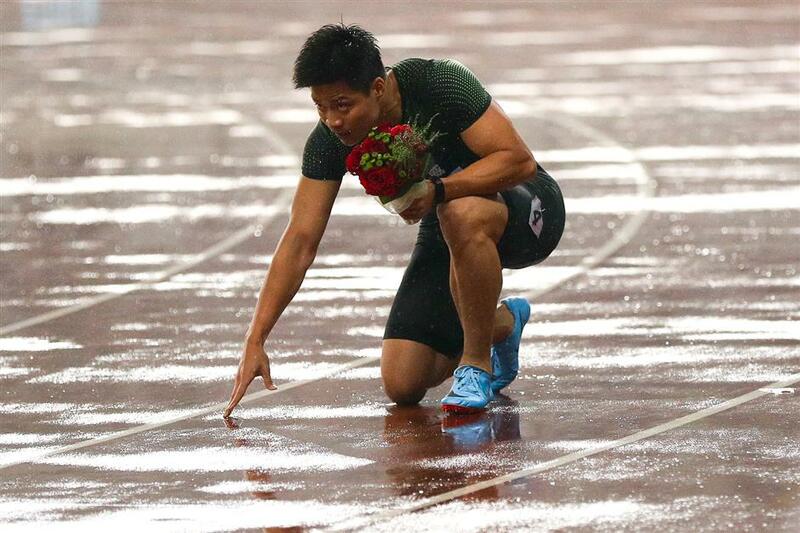 Chinese sprinter Su Bingtian acknowledges applause after finishing second in the 100-meter race during the Shanghai leg of the IAAF Diamond League at Shanghai Stadium on May 12. A record 354,000 visitors, from ordinary people to those who came in cosplay or dressed as cartoon characters, attended Asia's biggest annual gaming show, ChinaJoy, which ran from August 3 to 6. Volunteers talk with a robot at the World Artificial Intelligence Conference in September. 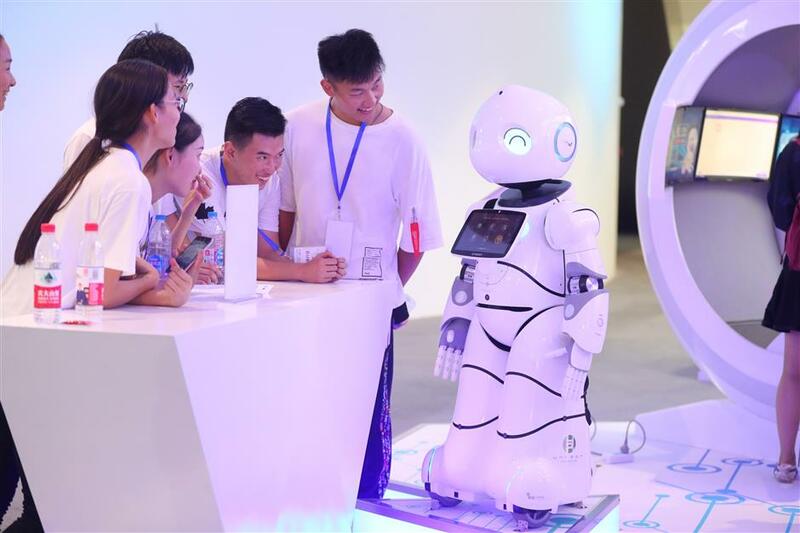 As the world’s top AI platform for cooperation and exchange, 335 speakers ranging from top science experts to business executives gave their opinions on stage. A total of 40,000 visitors from more than 40 countries attended the three-day event, including 700 journalists from 30 countries. 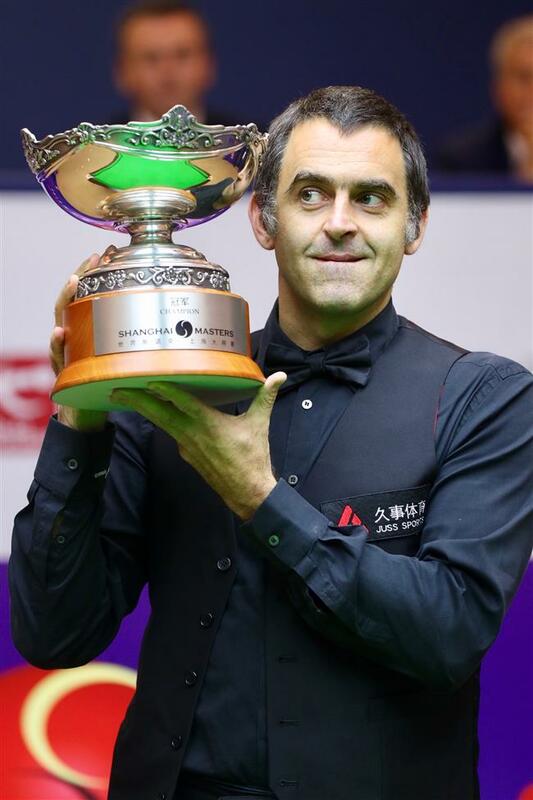 Ronnie O’Sullivan after his 11-9 win over Barry Hawkins in the Shanghai Masters at the Regal International East Asia Hotel on September 16. 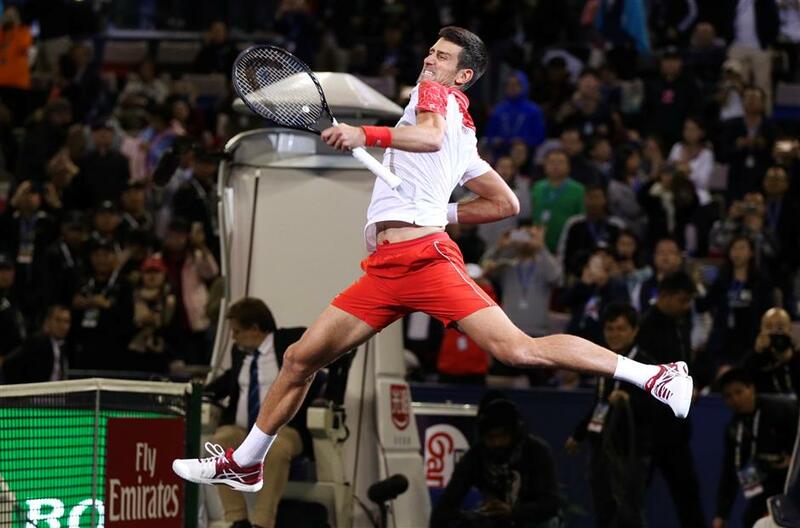 Novak Djokovic in action against 13th seed Borna Coric of Croatia during the Rolex Shanghai Masters final at the Qizhong Tennis Center in suburban Minhang District on October 14. The second-seeded Serb won 6-3, 6-4. 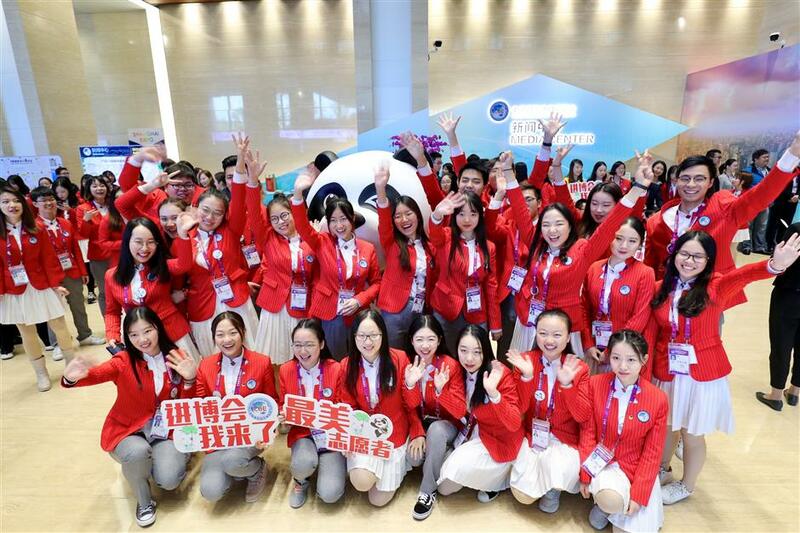 Some volunteers at the China International Import Expo pose for a photo on the last day of the event. The expo concluded on November 10 with a total value of US$57.8 billion in intended deals signed. 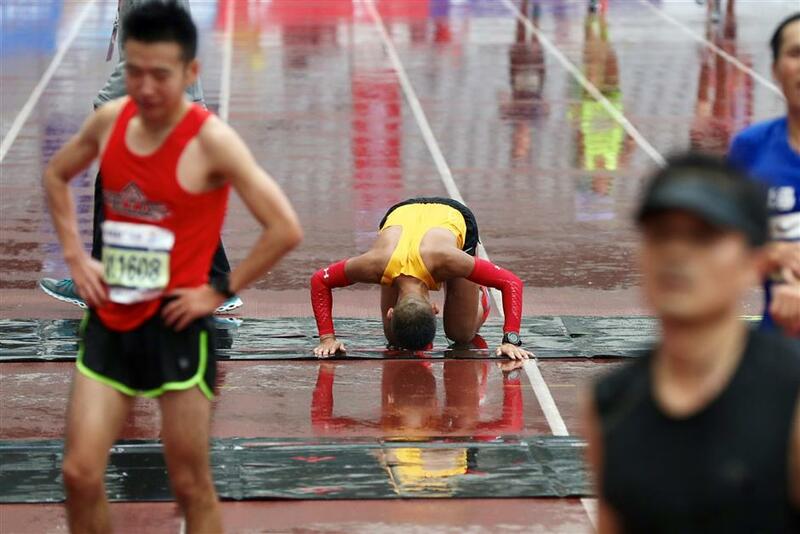 A runner kisses the finish line after completing the annual Shanghai International Marathon on the Bund on November 18.